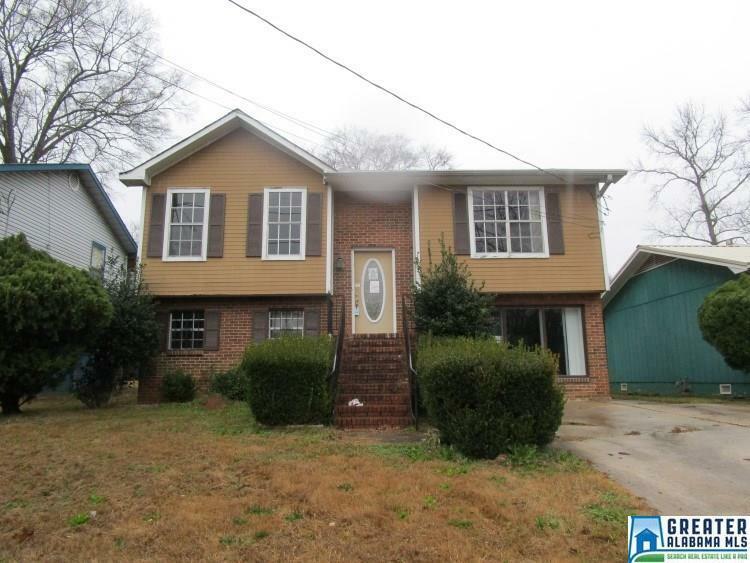 Investors, here is a great opportunity for a 4 bedroom 2 full bath in Eastlake. Upstairs you will find a nice size living room, kitchen with plenty of storage space, 2 nice size bedrooms and a full bath. Once you enter the basement there is another 2 large bedrooms, a den, and a full bath. Also the home has a deck overlooking the fenced in backyard and a storage building for additional space. I would check this one out today.